The offer has been placed by company AR Brno, spol. s r.o. 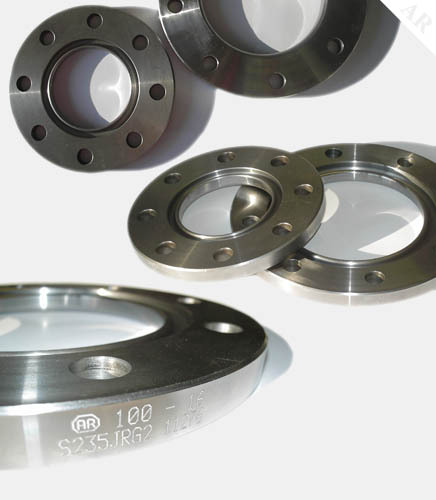 Piping parts - pipe plugs, atypical flanges, welding pipe flares, T-piece fitting and other custom production will be provided by the Czech manufacturer AR Brno, spol. s r.o. If you are looking for a company that provides the custom manufacturing of piping components - pipe plugs? Then do not hesitate to contact us! Our company AR Brno, spol. s r.o. from the Czech Republic manufactures and supplies piping components to the market not only in the Czech Republic but also abroad for more than 16 years. Our products can be found all over the world. Pipe plugs are manufactured according to the CSN, DIN, ANSI, EN, drawing standards, from the materials of the classes 11, 15, 17 and their equivalents according to standards. Pipe plugs are made with a rough/ smooth seal rail, collar, recess, tongue, groove.